A modern one bedroom ground floor apartment, located in the popular Abbey Meads, walking distance of Abbey Meads Centre and the Orbital shopping park. Easy access to the A419 and Junction 15 of the M4. The property consists of; Entrance hall with intercom, Kitchen with modern fitted wall & floor units, dishwasher, washing machine, fridge freezer, electric oven & hob. Living/Dining Room wth electric fireplace. Double Bedroom and Bathroom with bath with electric shower over. 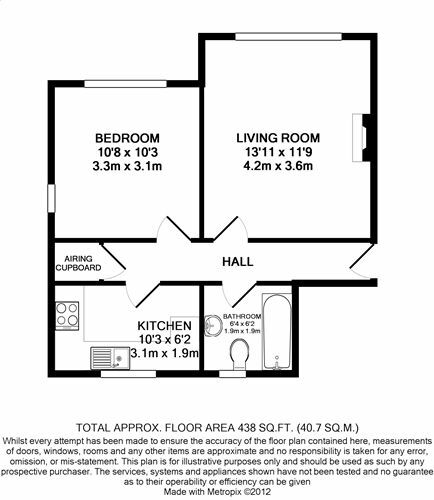 Click here to view Floor Plan in a new window / tab. Click here to view EPC data in a new window / tab. Please fill in the simple form and we will contact you to arrange a no obligation valuation on your property as soon as we receive the details. Not quite ready for a valuation?